Dishwashers save you time and money, so why are so many Americans not using them? A new report shows that nearly 20 percent of Americans who own dishwashers use them less than once a week. That’s despite proof that washing dishes by hand uses more water and energy than an automatic dishwasher. Compared to refrigerators, microwaves, stoves, and refrigerators, fewer Americans own dishwashers than any other kind of major appliance—even washers and dryers. That’s according to the U.S. Energy Information Administration’s Residential Energy Consumption Survey (RECS), which collects data about energy use from over 110 million households. About 68 percent of American households have a dishwasher in the kitchen. About 50 percent of those households use their dishwashers between 1 and 6 times per week, with larger households reporting more frequent use. Smaller households and lower-income households tend to use their dishwashers less often—perhaps due to the common misconception that dishwashers use more water and energy than washing by hand. Your dishwasher wants to work. Let it save you money! In fact, the opposite is true. 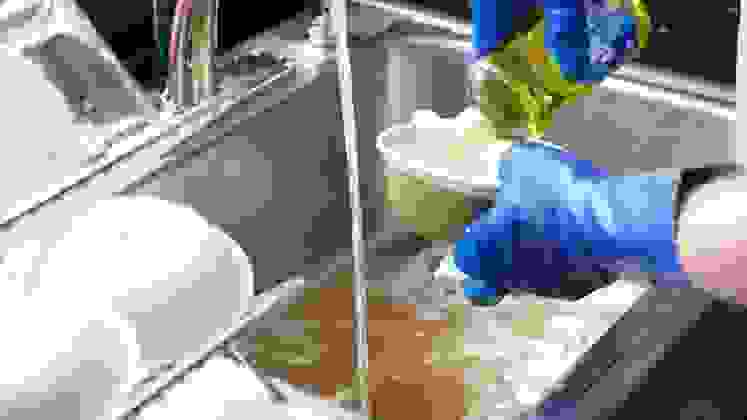 Reviewed.com found that washing dishes by hand can use up to 3.5 times more water than a modern automatic dishwasher, and a 2011 study from the University of Bonn showed that the average American uses 3.5 kWh of electricity in a hand washing session—three times what the average dishwasher uses. 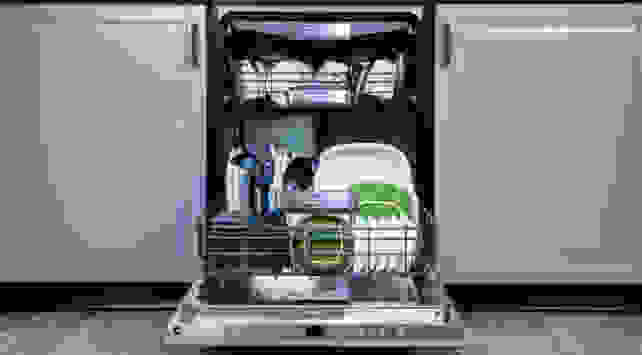 Even if you only have a few dishes to wash, most modern dishwashers automatically adjust water usage for how much dirt they have left to remove, and some even offer a “single rack” wash for cleaning really small loads. So if your after-dinner routine involves a bottle of soap and dishpan hands, it’s time to let your dishwasher do its job. Your utility bills will thank you.